Social media is not merely about being social, social media is a powerful tool that should be leveraged in an effort to promote your business and services online, as well as connect with your customers in an informal way. Utilizing this channel can increase sales as a result of reaching a vast audience of existing as well as potential customers. Aside from satisfying the desires of today’s social oriented consumer leveraging social media has proven to increase sales and have a positive impact on KPI’s (key performance indicators) including, quota attainment, renewal rate and forecast accuracy. Listed below are several initiatives your business can implement into its digital marketing strategy that will assist in the overall development and growth of this all-important marketing channel. 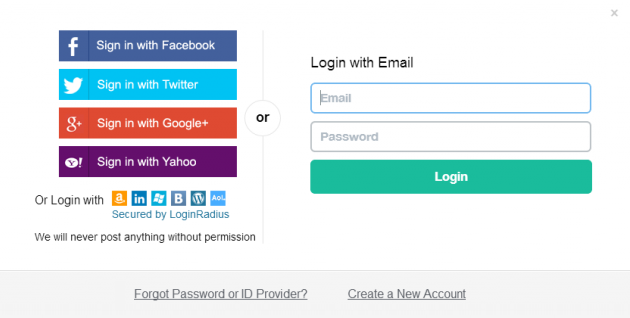 Provide your customer a one-click option to login/register on your website using their social accounts. The faster registration process will increase customer registration by up to 30%. Reduce cart abandonment by up to 40% due to forgotten passwords. Rewarded customers who recommend other users to purchase from you. Increase your brand value by creating social fan page over social media. Post daily store products/promotions to maintain continuous growth, simultaneously engaging your customers on a consistent basis. The selling landscape has changed, though social selling doesn’t replace traditional selling strategies, it clearly adds another channel to make your overall selling strategies more successful.